Before the slight increase in the amount of authors’ remuneration by literary magazines in 2010, Chinese writers and translators have for dozens of years earned 60 to 80 yuan (US$8.7 to US$11.6) per thousand words. 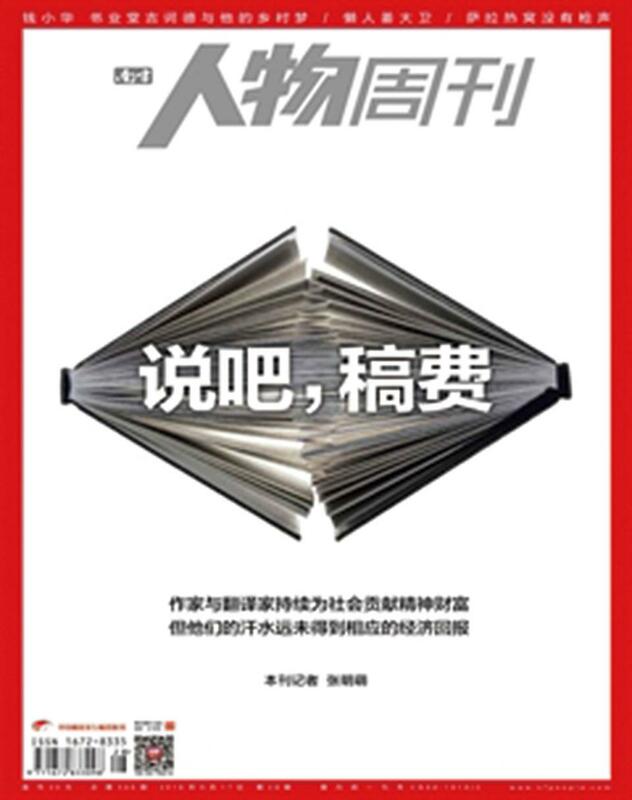 To date, some magazines offer a maximum of 1,000 yuan (US$145) per thousand words but literary translators are still paid 80 yuan per thousand words. Over the past 120 years, payments for writers and translators have fallen. When the People’s Republic of China was founded in 1949, the pay for writing a book could buy a traditional courtyard dwelling in Beijing. But since the 1990s, writers and translators have been hardly able to make ends meet amid the rising cost of living, and many talented writers have switched to other jobs. Nowadays in China, most writers and translators devote themselves to the profession out of enthusiasm and passion alone.